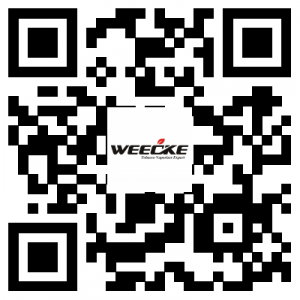 WEECKE is a leading manufacture in China, who is foucs on tobacco and herb vaporizer. WEECKE is technology player in this industry, we’re always do our best to get the best vaping experience for our customers. 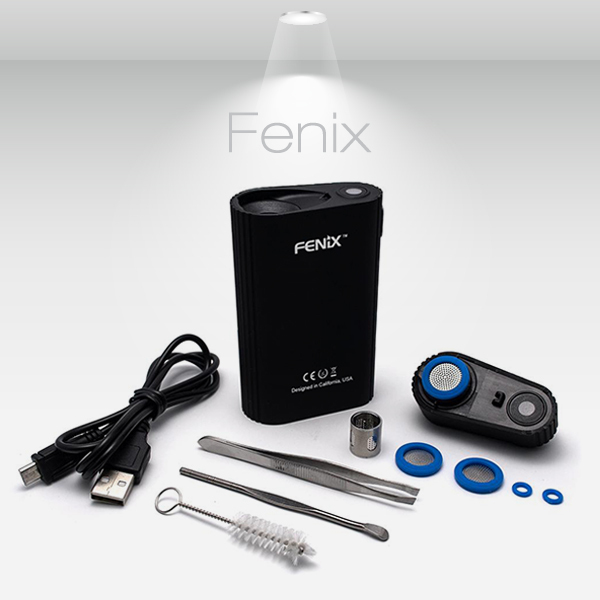 After several months efforts, we launched our Fenix vaporizer, which use a revolution heating technology in the industry. Fenix vaporizer is WEECEK new design vaporizer with patents, it use with the patented and advanced heating technology, with this technology, due to the excellent vapor performance, the customers can get a very great vaping experience. Beside the great air heating technology, the Fenix vaporizer do have several other features that a great vaporizer should have. First, isolated airpath way, this is a key point if the vaporizer wants to delivery a pure vapor. Second, the fast heating up time, after our team’s continuously effort, by now, the Fenix vaporizer heating up time is around 30s. Third, The smoking identify function, with this function, the user don’t need to wait between puffs, then the customers can enjoy a even and pure vapor on the go. All these great features get a perfect herb vaporizer, Fenix vaporizer is more and more popular, all the customers are pretty satisfied with the product high quality and the great vapor performance. WEECKE is always on the way to get the best products for you, welcome to join us to know the very new technology industry news.